Sunshine and Starshine are getting ready for the spookiest Halloween yet. The giant punch bowl will be filled with "The Witches Minge" punch. 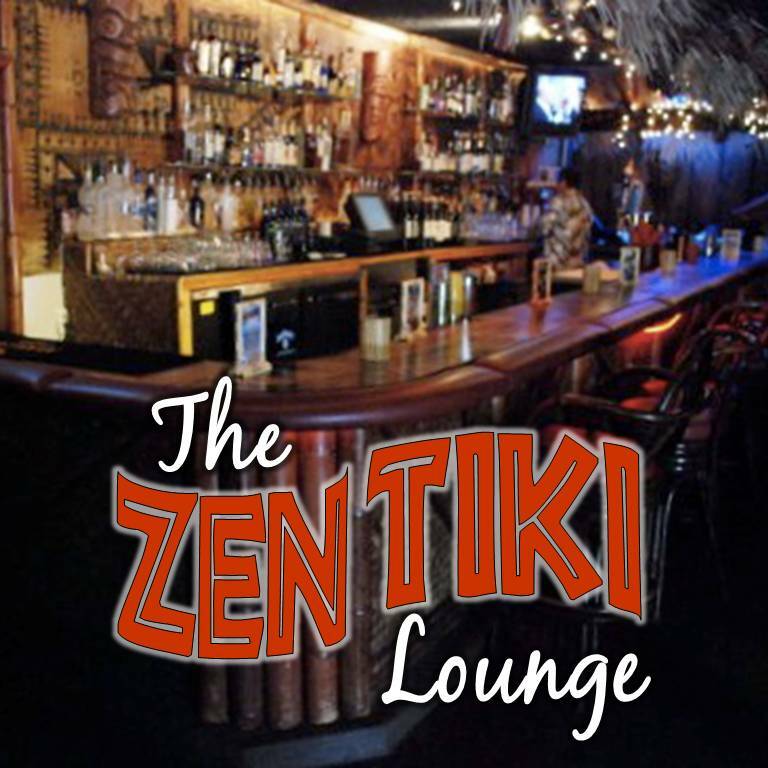 Sure to get all your creeps and ghouls in the mood for a frightful evening in your tiki bar or any other room of the house. Just as scary is the launch of Windows 7 and the awesome videos on youtube. Have you seen the Windows 7 Launch Party? If not, you must. Quite possily one of the most horrible marketing campaigns ever thought up. But we can all sit back and poke fun at the retardedness. We give you plenty of other reasons to listen this week so tune in to hear them all. And, don't forget to tell at least one friend about the podcast so you can spread us like VD. Try "The Witches Minge"
Toss everything in your shaker with ice. Pour into tiki mug filled with crushed ice. Garnish with pineapple spear. You can also make a large batch and serve in a punch bowl, float an ice ring in the punch bowl. For punch bowl, multiply recipe by 10, 20, 30 or more. 149 Balloon Boy is an Alien!